Kingsport City Schools recognized and inducted the four members of the fourth class of the Kingsport City Schools Hall of Fame, during the back to school teacher Convocation event on Tuesday, July 31, 2018. Established as the keystone award for former employees, the KCS Hall of Fame recognizes those individuals that have most impacted the Kingsport educational community during their careers with KCS. 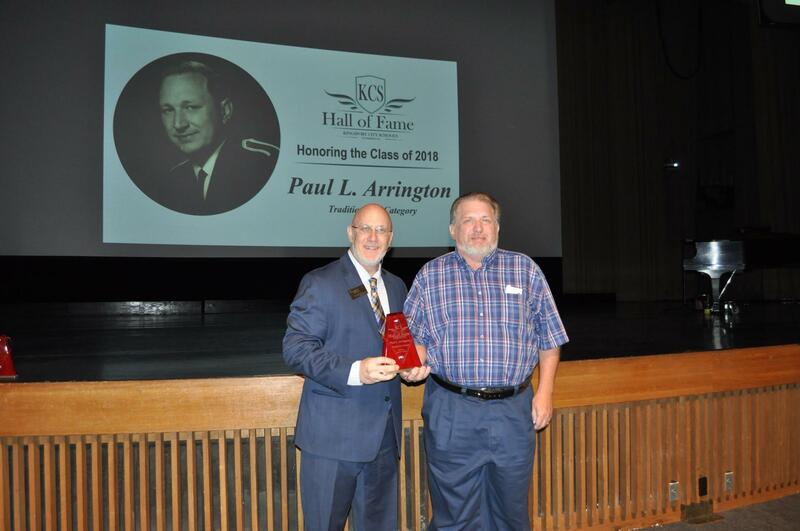 Paul L. Arrington retired from Kingsport City Schools in 1986 with 36 years of service in the education community. 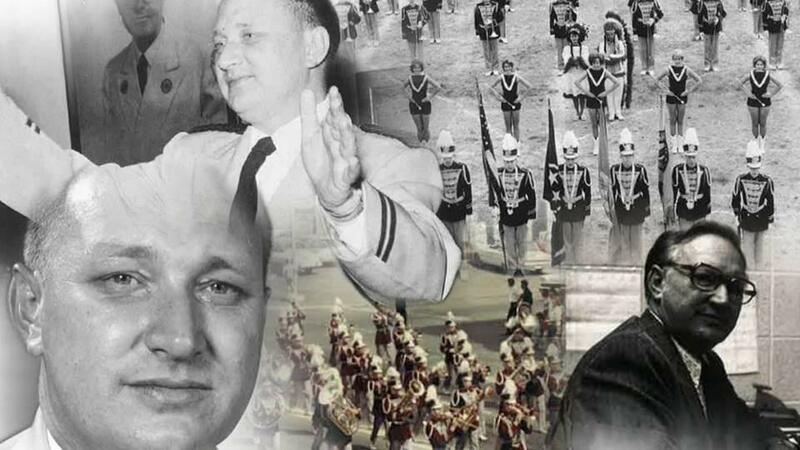 Serving as the Dobyns-Bennett High School Band Director and Supervisor of Fine Arts for Kingsport City Schools, Arrington was well-known throughout the community and across the state of TN as the band director who started a string orchestra program in Kingsport during the 1970s. 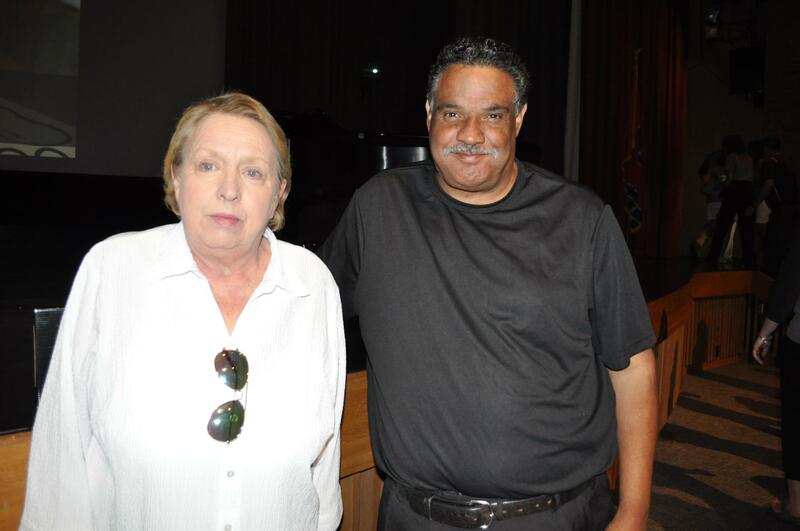 He diligently taught himself how to play the instruments and then began an orchestra pilot program at both Johnson and Jefferson Elementary Schools. At that time, Kingsport was one of only five public school systems in the state to have an instrumental string program. 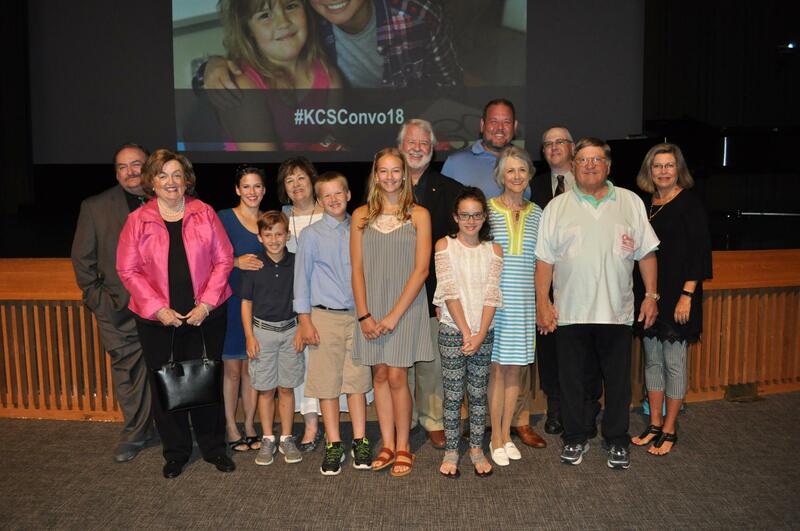 This well-laid foundation for the program was the beginning of what was to become the successful full orchestra program at KCS. 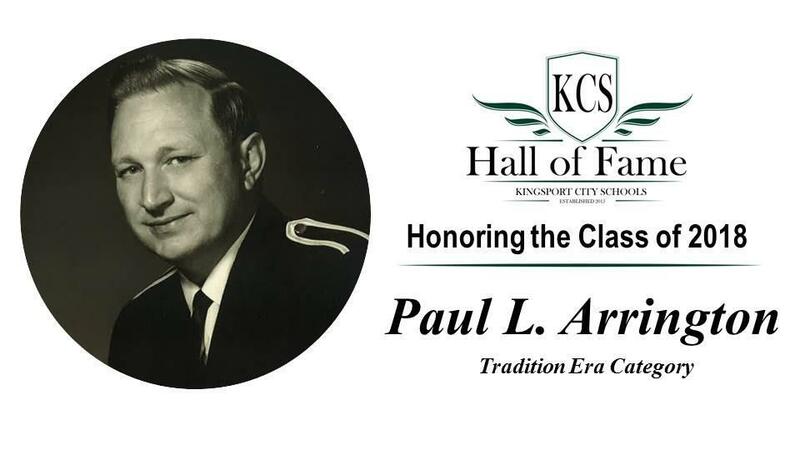 Arrington was posthumously elected to the KCS Hall of Fame in the Tradition Era category (retired 1960-1990). 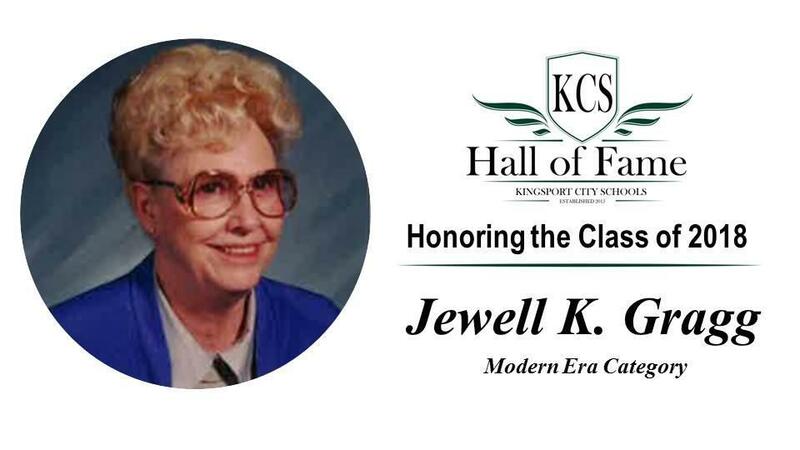 Lovingly known as "Mamaw" by the students at Palmer Center, Jewell K. Gragg retired in 2005 after more than 24 years of service to Kingsport City Schools. Gragg worked as the long-time custodian at the Palmer Center and took great pride in keeping "her building" spotless, inside and out. More importantly, she valued and loved all of the students and greeted each child by name. She would make her rounds to all classrooms in the morning, greeting staff and getting hugs from the children. 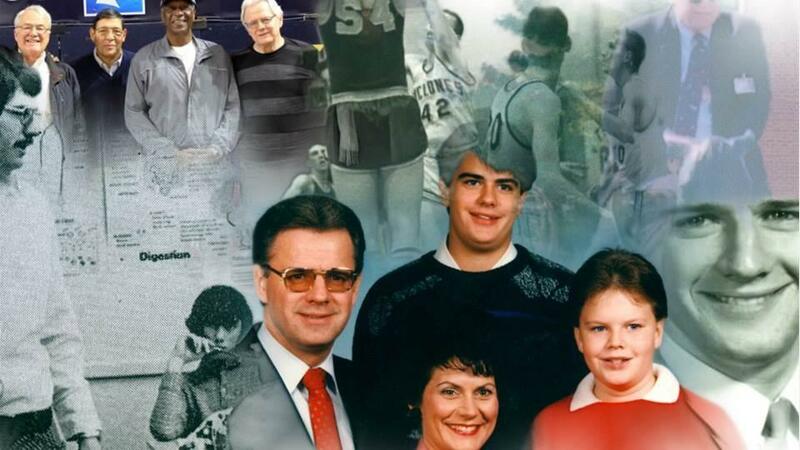 Gragg had a warm and exuberant personality, while maintaining a dedicated and all-encompassing work ethic. 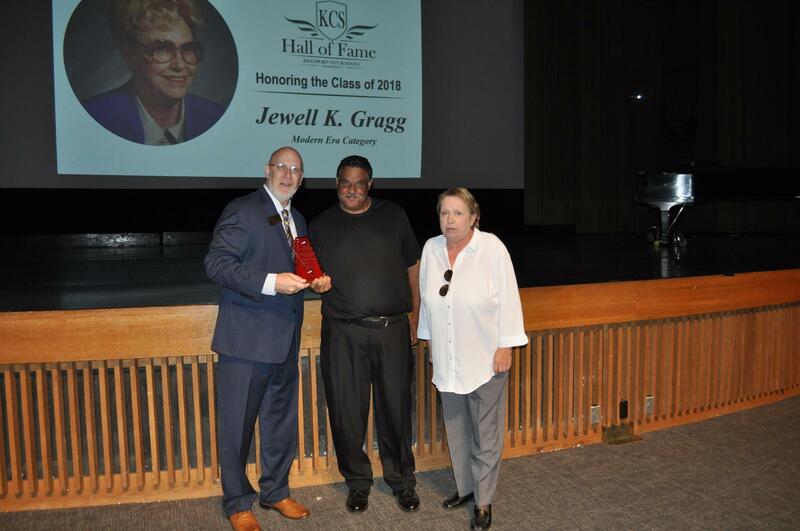 Gragg was posthumously elected to the KCS Hall of Fame in the Modern Era category (retired post-1990). 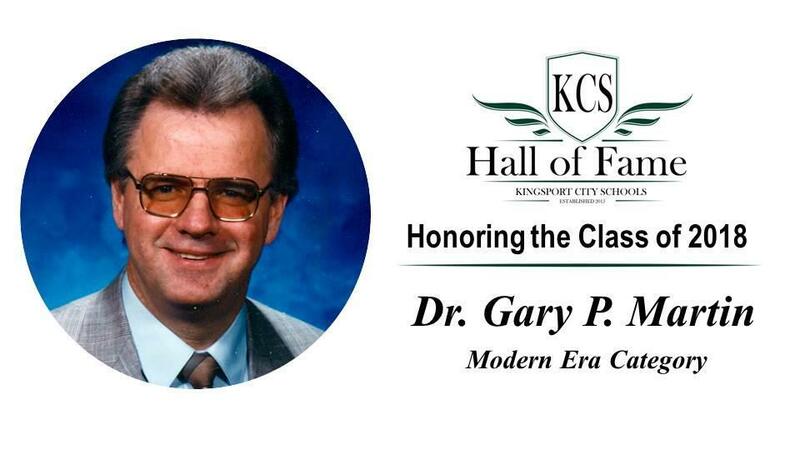 After 38 years of service in education, Dr. Gary P. Martin retired from Kingsport City Schools in 2006. 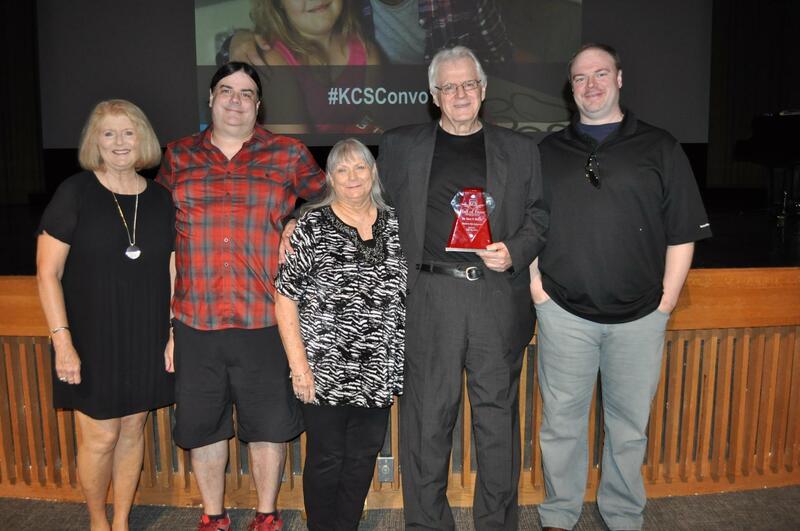 Being a person known for his honesty and fairness and one who also kept the best interest of students, teachers and staff as his driving force, Dr. Martin has maintained lasting relationships with many of his colleagues and former students. 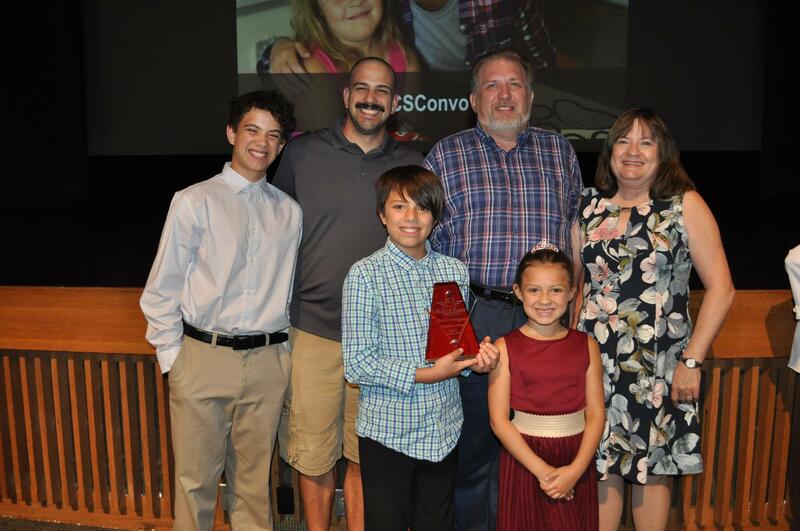 Serving as Principal at Washington, Sevier and Jackson Elementary Schools, his skills as an administrator were remarkable and his love for students was evident. 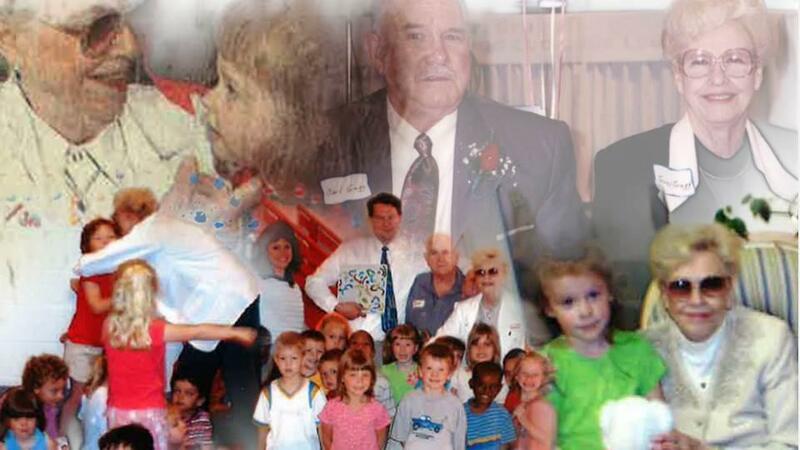 Dr. Martin led in a way that ensured each student was assigned to the classroom which would provide the best atmosphere for learning, because he cared deeply that every student should experience success. Nothing says more about him than his genuine empathy and pride for his former students. 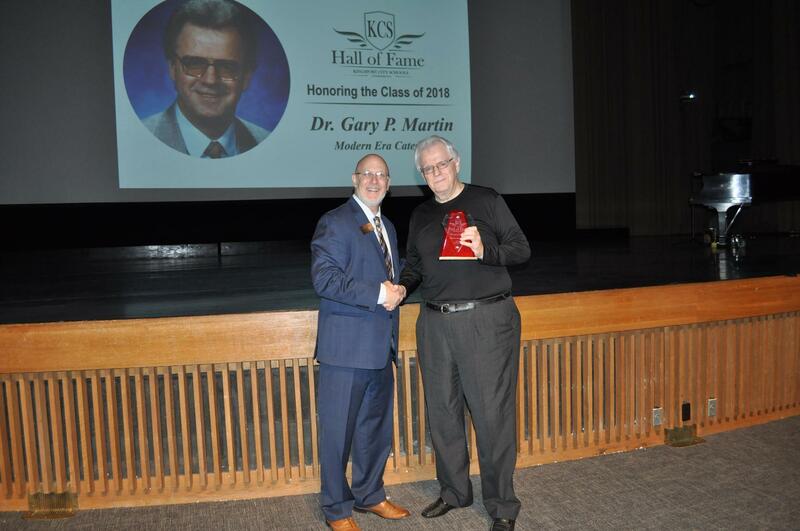 Martin was elected to the KCS Hall of Fame in the Modern Era category (retired post-1990). 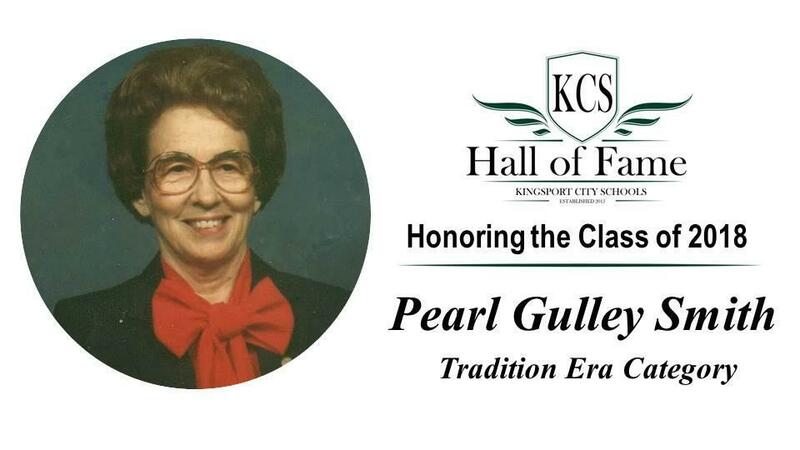 A third grade teacher at Lincoln Elementary School, Pearl Gulley Smith retired from KCS in 1972 with 32 years of experience. 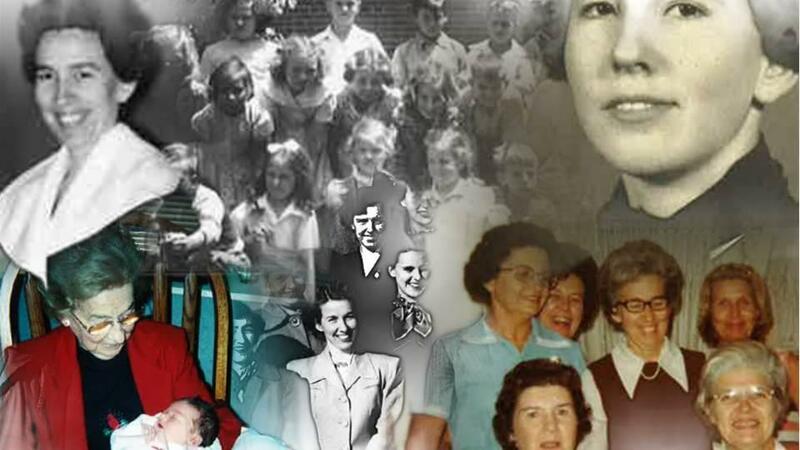 She was a firm but loving teacher who students loved her and affectionately called, "Mama Pearl." Her encouraging and enthusiastic personality was infectious and served as an excellent role model for younger teachers, as well as students. Smith took an active interest in every student, providing instruction and encouragement which helped develop them as both scholars and successful members of society. Her enthusiasm for students and education never wavered. 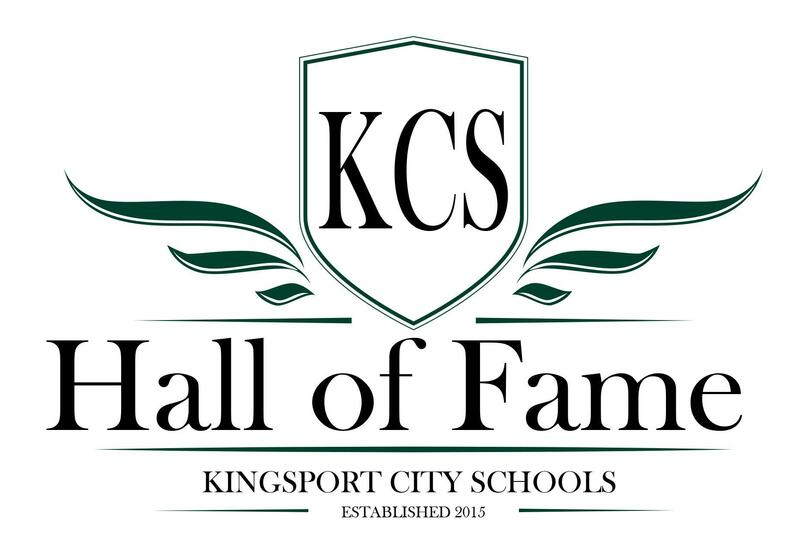 Smith was posthumously elected to the KCS Hall of Fame in the Tradition Era category (retired 1960-1990).